Don't let the name keep you from trying this coffee! 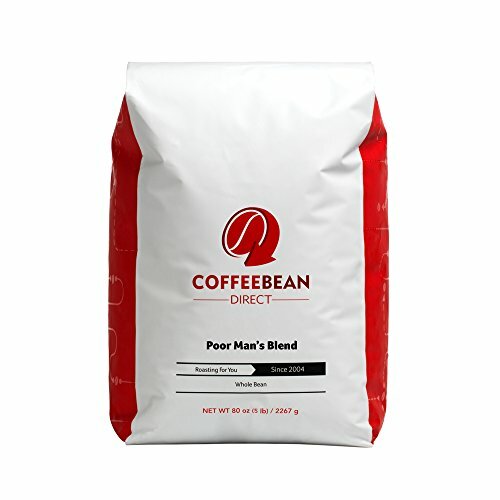 Called Poor Man's Blend because of its distinction as our lowest priced coffee blend, this mix of South American beans is still of excellent quality. We also recommend this coffee to customers interes This gourmet coffee is packaged for home, office, food service, and restaurant use.